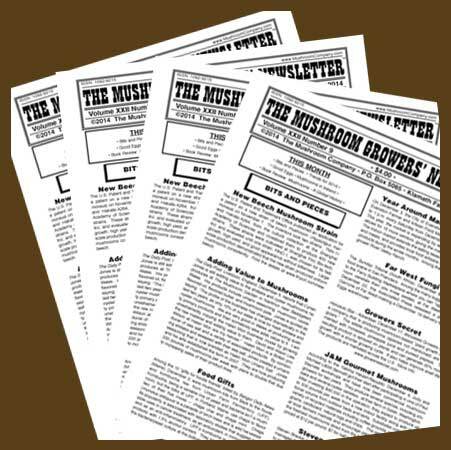 Volume VI of The Mushroom Growers’ Newsletter includes 12 issues from Volume VI Number 1 – May 1997 through Volume VI Number 12 – April 1998. May 1997 – A special ten page issue! October 1997 – A Special 10 Page Issue! November 1997 – A Special 10 Page Issue! FROM HOBBY TO BUSINESS #1: What am I getting into? 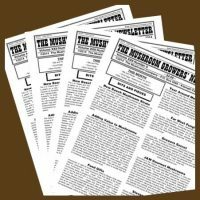 January 1998 – A special ten page issue! 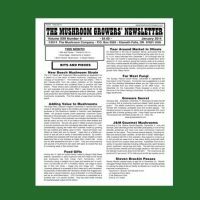 North American Truffles “Taste Different”? Hangzhou LongTeng Trade Company, Ltd.
Hengda Shiitake Mushroom Company, Ltd.
Weekly Wholesale Market Prices: Chicago, Dallas, Miami, New York and San Francisco; plus spot prices in Canada, France, Germany and the United Kingdom. April 1998 – A Special 10 Page Issue! Eat Right, by Blood Type?